This workshop aims to explore how notions of ‘communication’ and ‘participation’ are understood within the context of designing with people of varying levels of ability. We will provide a space for researchers to share experiences of working with people with communication difficulties and generate a series of methods descriptions detailing successful adaptations of, or novel, design techniques, which facilitate the participation of people with communication difficulties. The representation of people with disabilities in research or service design is often selective, with those who can communicate effectively (spoken or written) being preferred. We aim to draw attention to the potential for future research engaging a larger population of citizens with communication issues. In doing this, we can further democratize the design process by ensuring that we give a voice to this large group of people who might otherwise participate only via proxy or not at all. 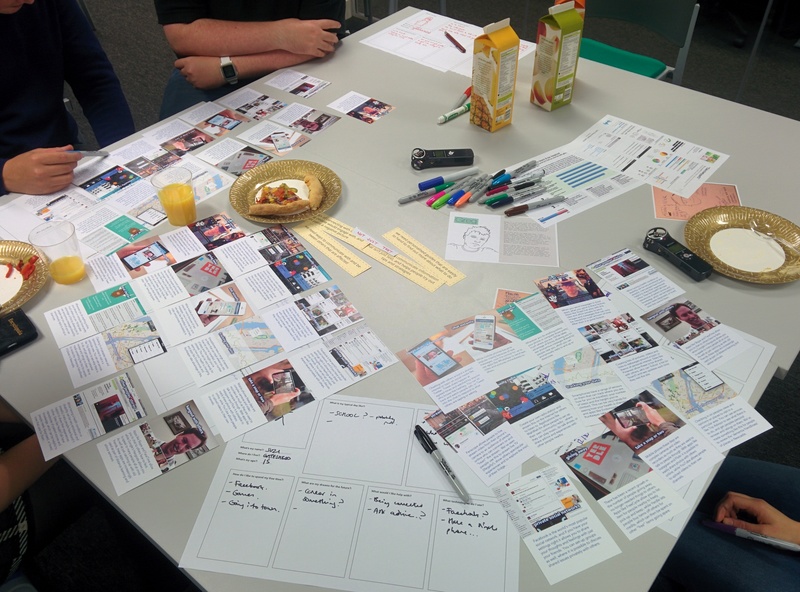 This workshop wants to attract researchers, designers and practitioners to explore and share both positive and challenging experiences of working with users with communication difficulties within participatory design.